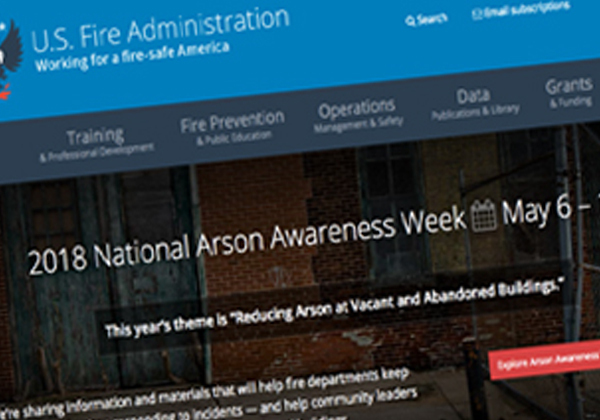 M Fire's founder Steve Conboy, will be in Seattle for the start of Arson Awareness week speaking to 150 construction workers about fire and why its consuming so many wood framed high density podium buildings that are built with raw lumber. M Fires Blair Nutting will be in Oakland one of the hardest cities hit by arson strikes to do the same. 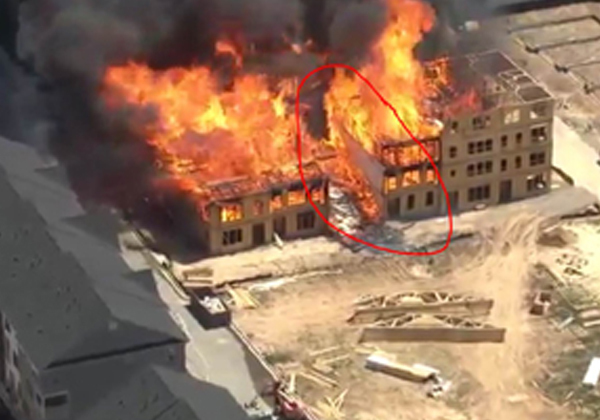 Our vision is to educate Architects, Specifiers, Builders and Construction workers that no high density housing job should be building with raw lumber and subjecting all the construction workers to this type of risk let alone the neighboring building when today's Best Practices Fire Inhibitor is available nation wide to all builders. Enough is enough the builders who gamble and take the risk are subjecting all construction workers to undo risk of death in trying to exit these buildings as if it's the Mecca migration when they are built with raw lumber.